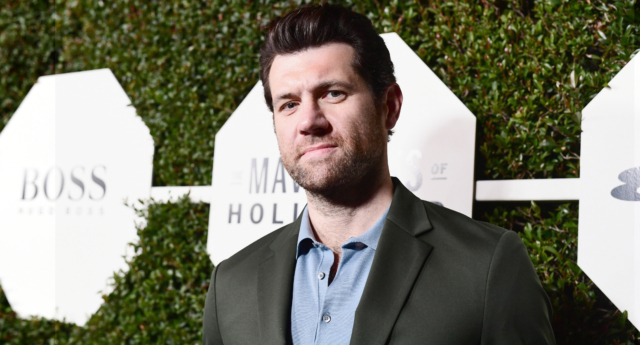 Billy Eichner has put himself forward to be the first ever gay man to star on The Bachelor. A huge number of fans voiced their approval of this idea. Many of them expressed their delight in very similar ways, writing that they didn’t like the show, but would love to watch Eichner as its frontman. “I would actually watch this Bachelor, and I’ve never watched an episode of straight @BachelorABC,” said another fan. Others simply praised the concept, such as one tweeter who wrote: “I do think it would be awesome for perception, for romance & entertainment so fingers crossed they figure it out or come up with a different concept on a network like ABC. However, not every comment was well-received by the comedian. Eichner firmly knocked back suggestions that he feature in a reboot of gay dating show Finding Prince Charming.